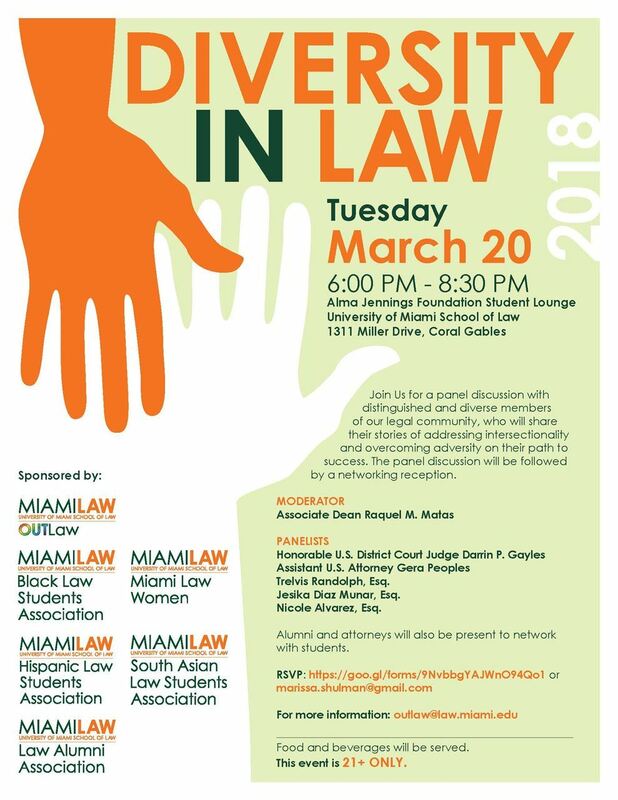 The 2018 Scholarship Application is available for law students attending law school in Miami-Dade or Broward counties. 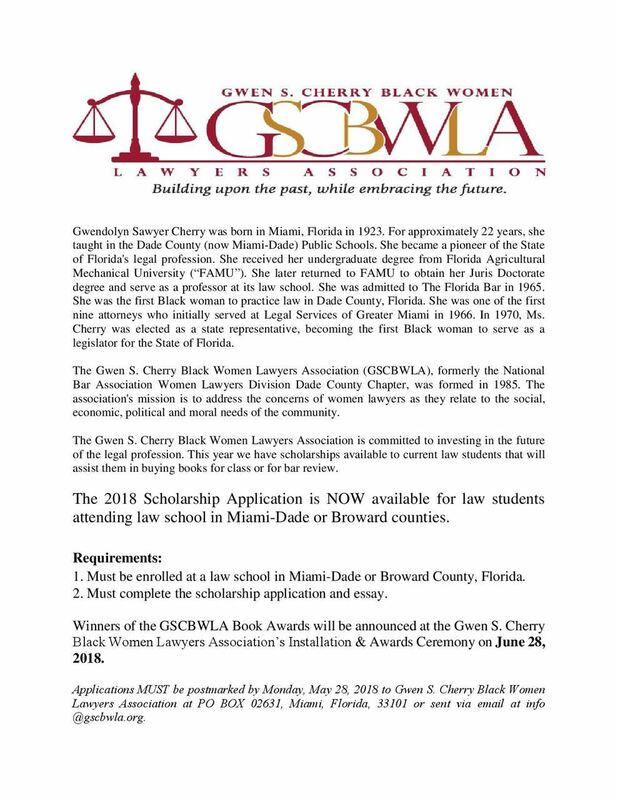 Applications must be postmarked by Monday, May 28, 2018 to Gwen S. Cherry Black Women Lawyers Association, PO BOX 02631, Miami, Florida, 33101 or sent via email to info@gscbwla.org. 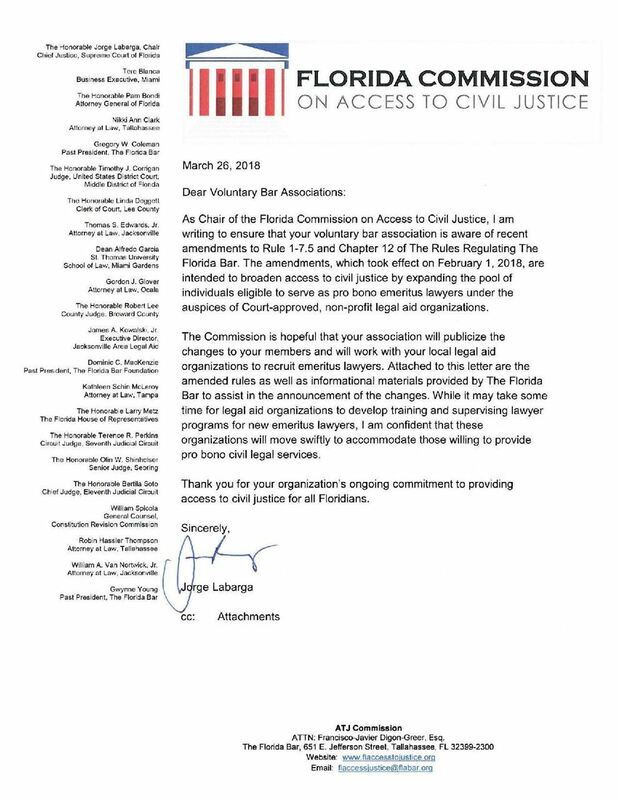 The Florida Commission on Access to Civil Justice sent this letter regarding recent changes to the Rules Regulating the Florida Bar. The amendments are intended to broaden the access to civil justice by expanding the pool of individuals eligible to serve as pro bono emeritus lawyers under the auspices of Court-approved, non-profit legal aid organizations. The changes took effect on Feb. 1 and at the request of Commission Chair Chief Justice Jorge Labarga, we are providing a copy of the amendments and other material and asking that you please share this important information. Thank you. 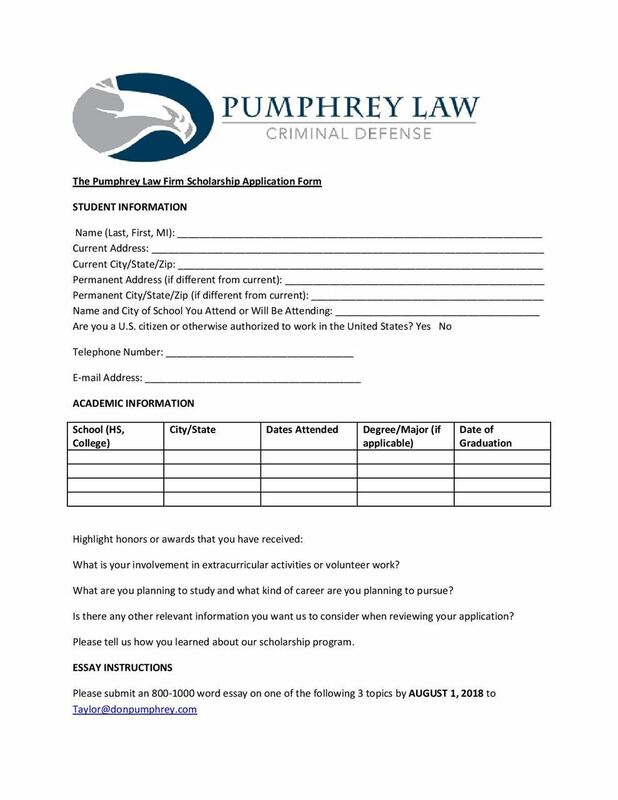 Please return completed application and requisite materials by e-mail in PDF format to Taylor@donpumphrey.com. Please, no phone calls. 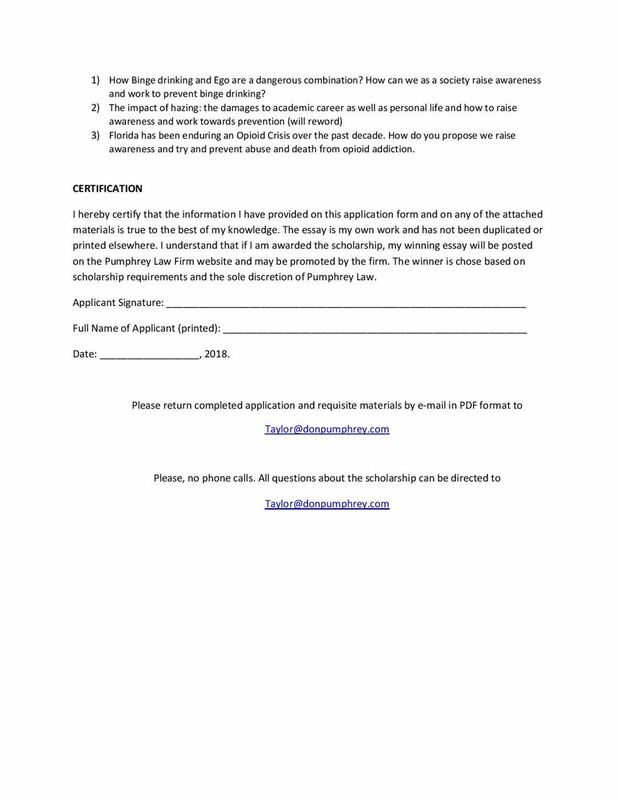 All questions about the scholarship can be directed to Taylor@donpumphrey.com. Supreme Court’s Commission on Professionalism & Civility: Two lawyers to serve four-year terms on this 23-member commission commencing July 1, 2018. The Commission acts as a steering and long-range planning commission for the creation and implementation of programs promoting the ideals and values of justice within the legal system, and to instill those ideals of character, civility, competence, and commitment of professionalism in all those persons serving therein. The commission oversees the development of judicial professionalism programs and the teaching of professionalism in law schools. In addition, it establishes the policies of the Bar’s Center for Professionalism and acts as the Center’s governing board. 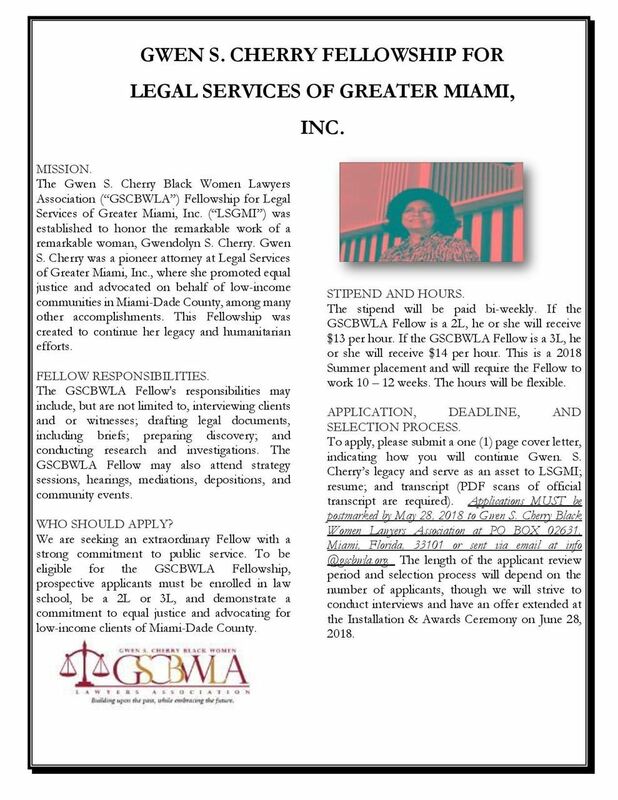 Persons interested in applying for this vacancy may click here to download the Application for Special Appointment or should call Bar headquarters at (850) 561-5757, to obtain the application form. Completed applications must be received by the Executive Director, The Florida Bar, 651 East Jefferson Street, Tallahassee, Florida, 32399-2300 or submitted via e-mail to specialapptapp@floridabar.org no later than the close of business on Monday, March 26, 2018. Resumes will not be accepted in lieu of the required application. The Board of Governors will review all applications and may request telephone or personal interviews. 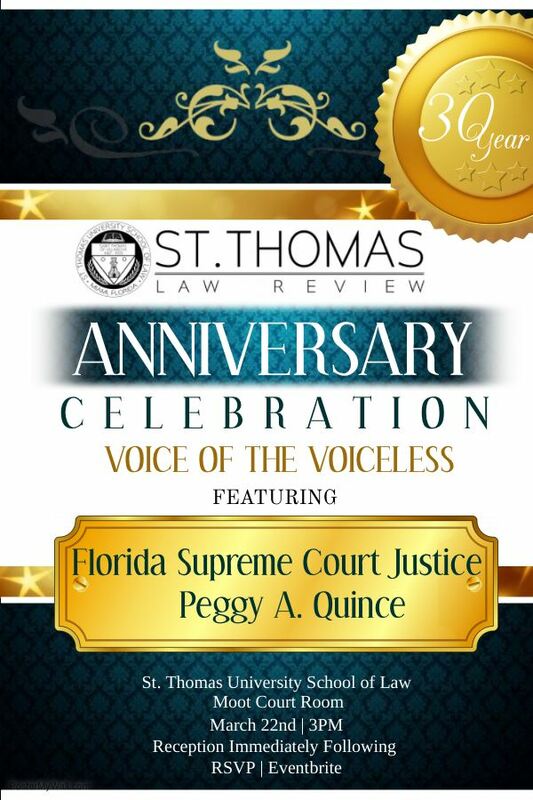 The Florida Bar Board of Governors makes several special appointments each year. The Board is currently seeking applicants for the following vacancies to be filled during its May 20, 2018, meeting. American Bar Association House of Delegates: Two lawyers (one under-36 delegate) to serve two-year terms commencing August 2018, at the conclusion of the ABA Annual Meeting. Applicants must also be ABA members. Florida Legal Services, Inc. Board of Directors: Five lawyers to serve two-year terms commencing July 1, 2018. This is a 21-member board that provides judicial advocacy through co-counseling with local program attorneys and volunteer pro bono attorneys and provides legislative and administrative advocacy on policies impacting the legal rights of the poor, as well as providing civil legal assistance to indigent persons who would not otherwise have the means to obtain a lawyer. Florida Lawyers Assistance, Inc. Board of Directors: Five lawyers to serve three-year terms commencing July 1, 2018. This 15-member Board assists the legal community in securing counseling and treatment for emotional and chemical dependency problems for lawyers. Florida Medical Malpractice Joint Underwriting Association Board of Governors: One lawyer to serve a two-year term commencing July 1, 2018. This is a nine-member board of governors that develops a means of obtaining loss and expense experience in medical malpractice issues. Persons interested in applying for these vacancies may click here to download the Application for Special Appointment or should call Bar headquarters at (850) 561-5757, to obtain the application form. Completed applications must be received by the Executive Director, The Florida Bar, 651 East Jefferson Street, Tallahassee, Florida, 32399-2300 no later than the close of business on Monday, April 9, 2018. Resumes will not be accepted in lieu of the required application. The Board of Governors will review all applications and may request telephone or personal interviews.